For Donation or Receipting Questions, please email info@lifewater.ca. 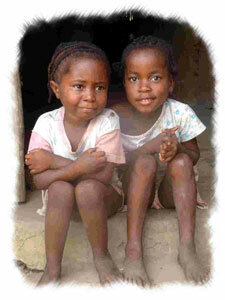 For an official USA tax receipt, please send us a cheque made out to "Flowing Streams MInistries". 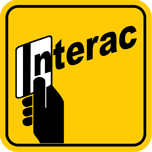 Interac eTransfer Make a fast donation of up to $3,000. Skip the fees associated with creditcard gifts and maximize the power of every dollar you donate! Log onto your Canadian bank account and send your etransfer to: info@lifewater.ca (Not for USA Banks). Use password "lifewater" or email us if you want to use something different. Also please let us know if you want the funds to go "where the need is greatest" or to a specific type of project in a country of your choosing! Please email your contact information to info@lifewater.ca, so that we can send you a receipt and annual update. Thank-you! Donate your Stocks, Mutual Funds or Bonds. These donations are managed by our partner, Link Charity. To donate Securities, download the forms and 3-step instructions. 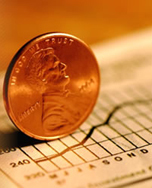 There are no capital gains on securities donated directly to charities. Donating securities maximizes your gift to Lifewater and gives you a bigger tax receipt! Here is an example of why this is an excellent giving option: If you are in a 45% tax bracket and the stock you bought for $1,000 is now worth $5,000, selling it would result in a capital gain tax of $900. Your net donation would be $4,100 and your tax receipt would save you $1,845. If you donated the shares instead, your donation would be $5,000 and your tax receipt would save you $2,250! Some companies have donation matching programs which can multiply the impact of your gift to Lifewater. 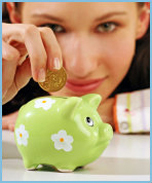 You can also direct part or all of your United Way payroll deductions to Lifewater Canada. Please note that some United Way offices charge a $12 fee for providing this service and the designated donation must be at least $25.